1 And it came to pass that the thirty and fourth year passed away, and also the thirty and fifth, and behold the disciples of Jesus had formed a church of Christ in all the lands round about. And as many as did come unto them, and did truly repent of their sins, were baptized in the name of Jesus; and they did also receive the Holy Ghost. 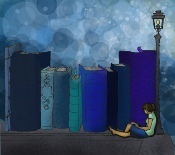 How appropriate that the only use in the Book of Mormon of the word “marriage” is in the description of the millennial conditions the people enjoyed after the visit of Jesus Christ. 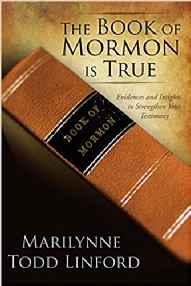 Marilynne Todd Linford lists nine more words unique to 4 Nephi. 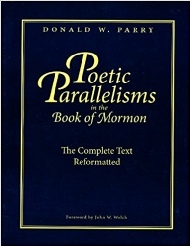 Poetic Parallelisms in the Book of Mormon – The Complete Text Reformatted. Donald W. Parry. Neil A. Maxwell Institute for Religious Scholarship. 2007.
b after the commandments which they had received from their Lord and their God.